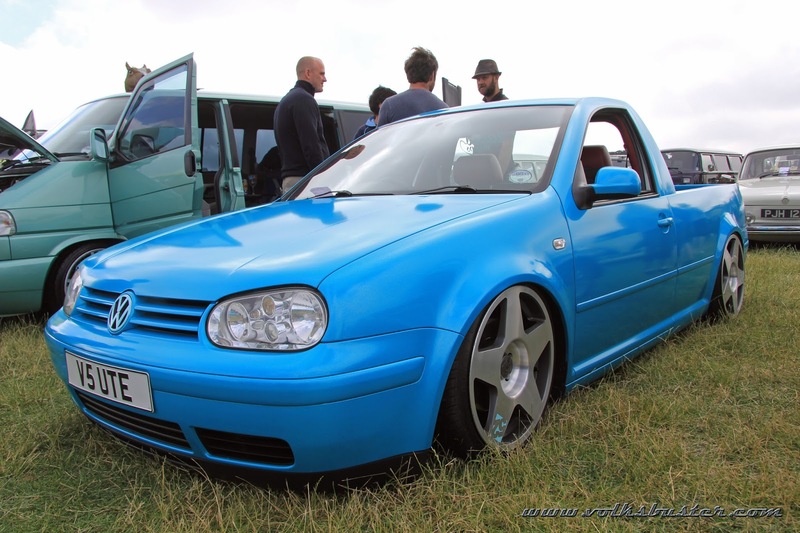 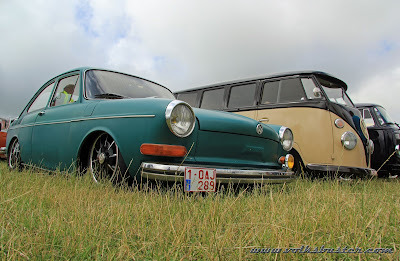 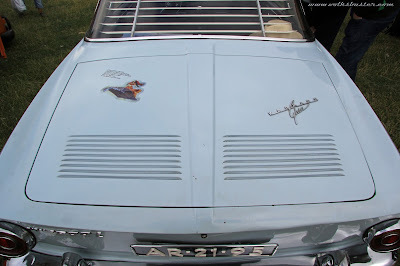 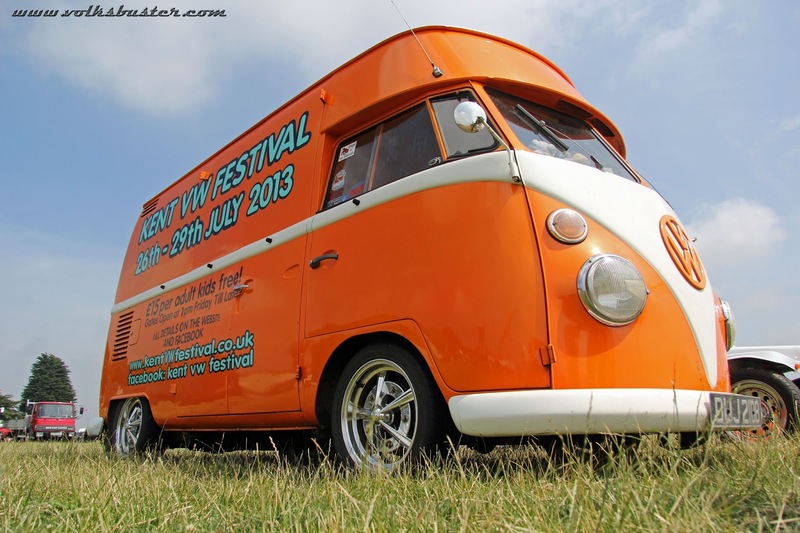 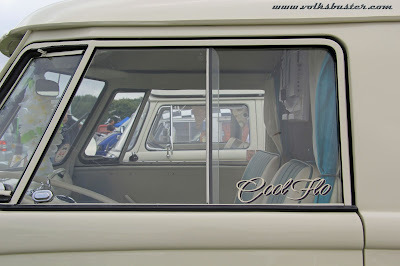 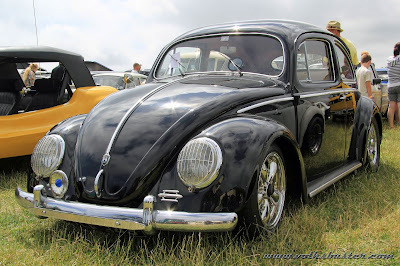 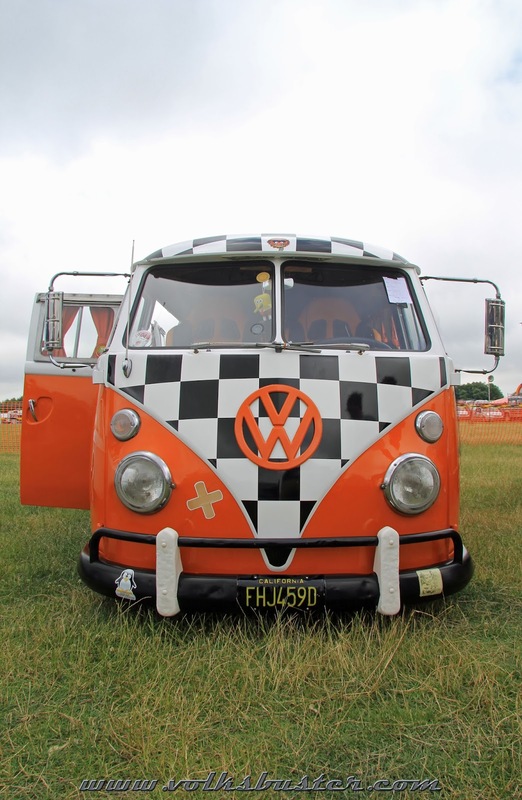 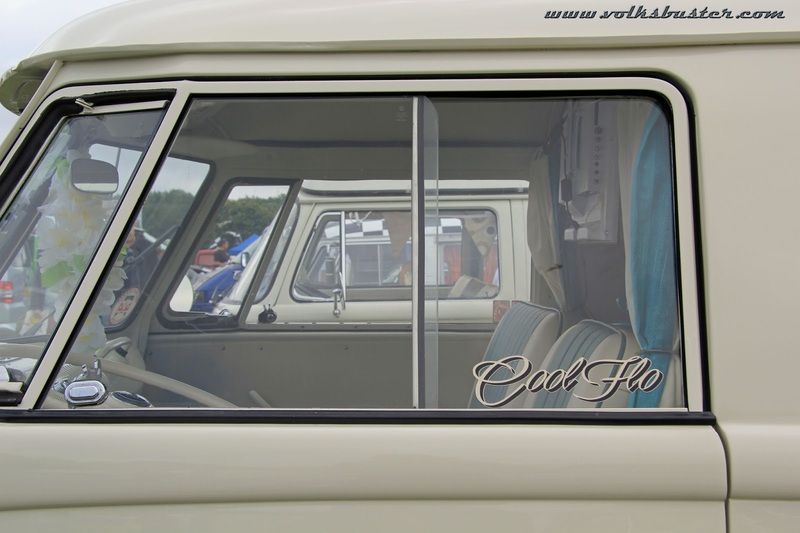 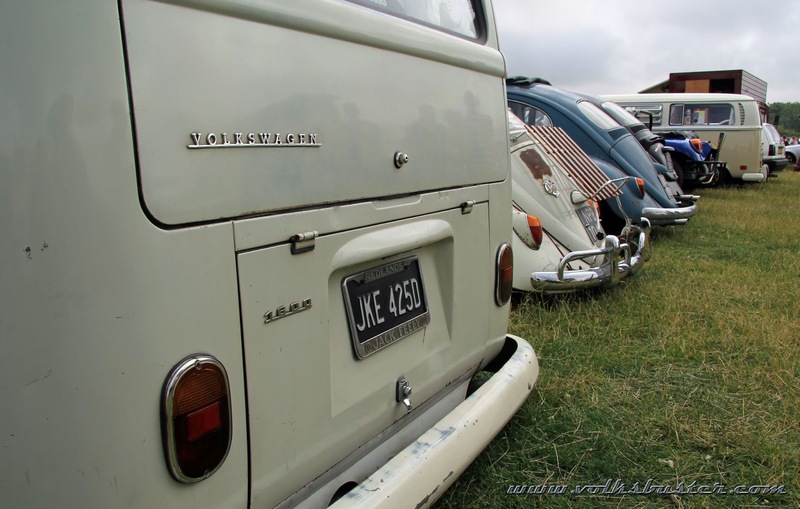 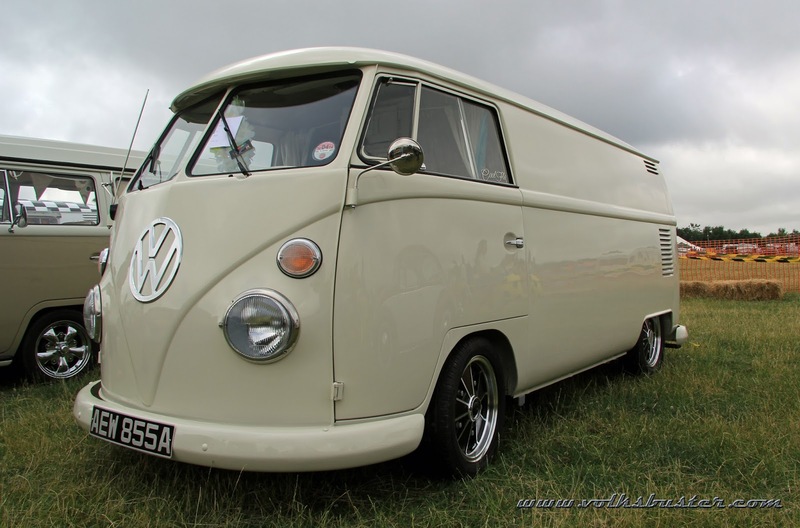 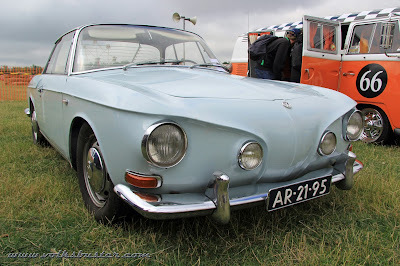 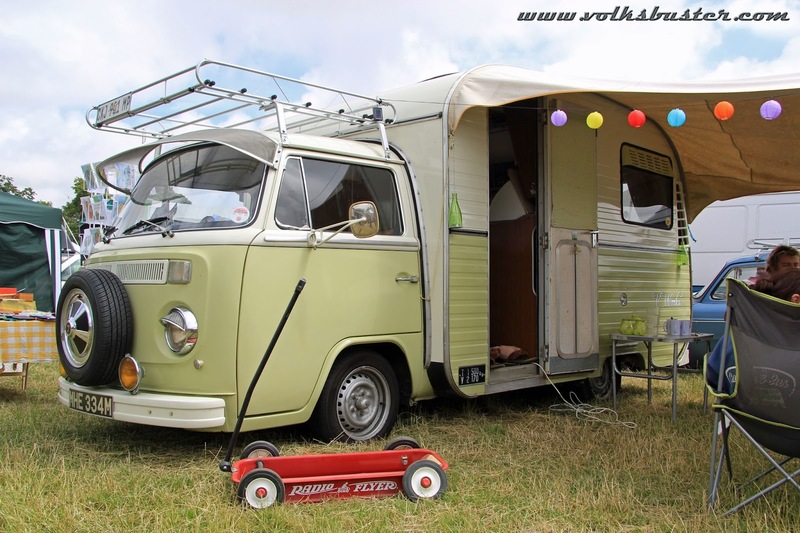 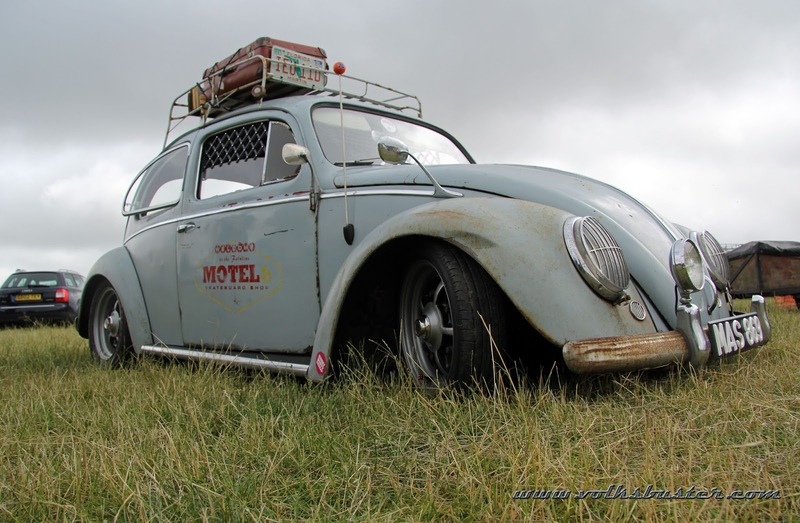 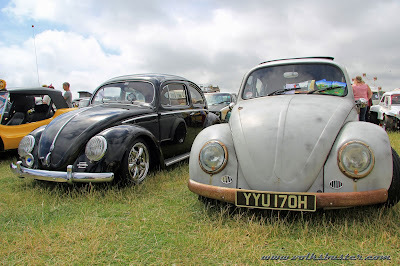 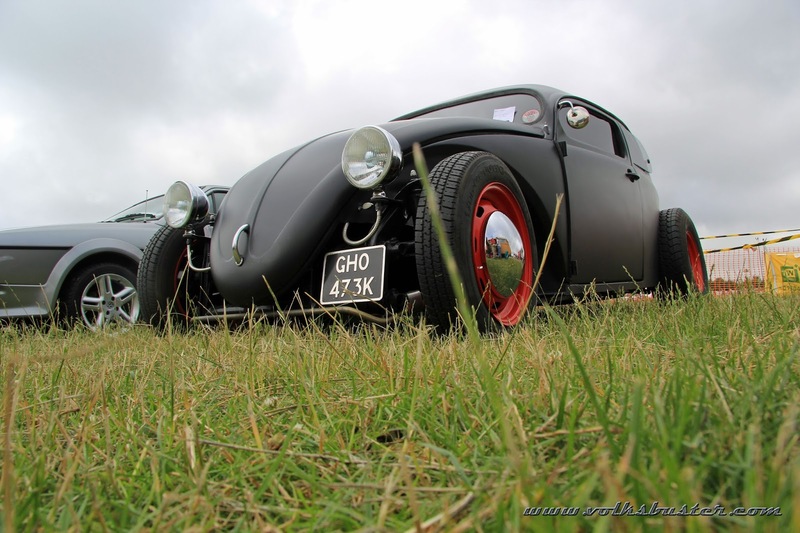 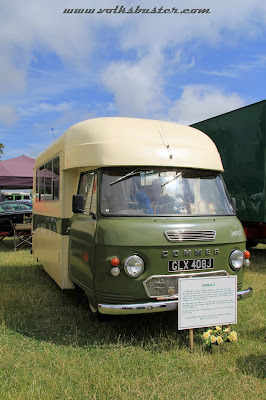 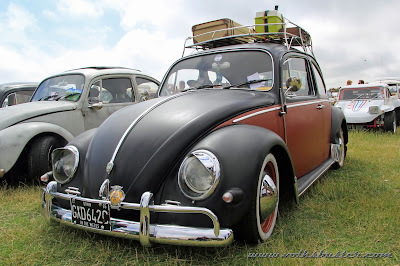 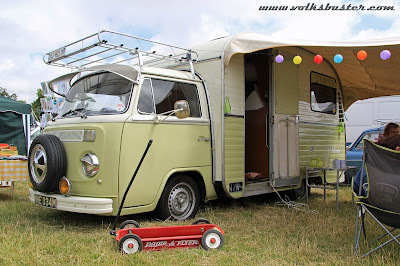 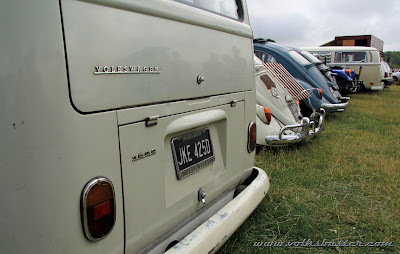 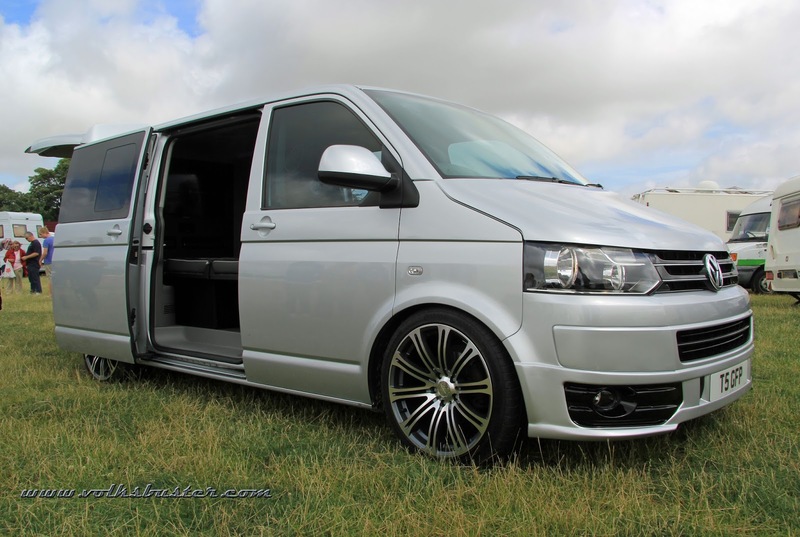 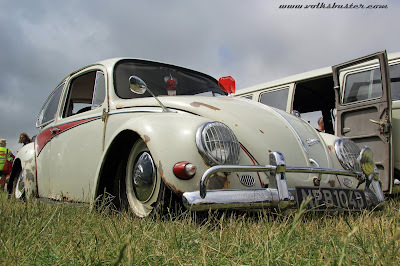 Billed as the "The VW show with a difference" The Kent VW Festival is held in conjunction with the Chilli Farm Country Fair. The event definatly has an old school flavour about it, with inter club events in a central arena such as siamese sack race relay and tug of war. Music in the beer tent rather than a big top and the VW show n shine on one side of the arena with a show n shine of clasic cars on the other. All this along with a military vehicle, motorcycle and tractor displays and in among this, mini traction engines chugging around the site! The beer tent had live music on the Friday and Saturday nights and old school DJ on the Sunday you could also camp from the Friday through to the Monday afternoon!